This weekend Glass Vaults is headlining the Illume After Party. Illume, the annual festival of light and art in Coromandel Town, is celebrating a midwinter heart warming community get together. Lots to see and do for locals and visitors. Illume After Party is hosted in the Old Four Square Building in Coromandel Town. 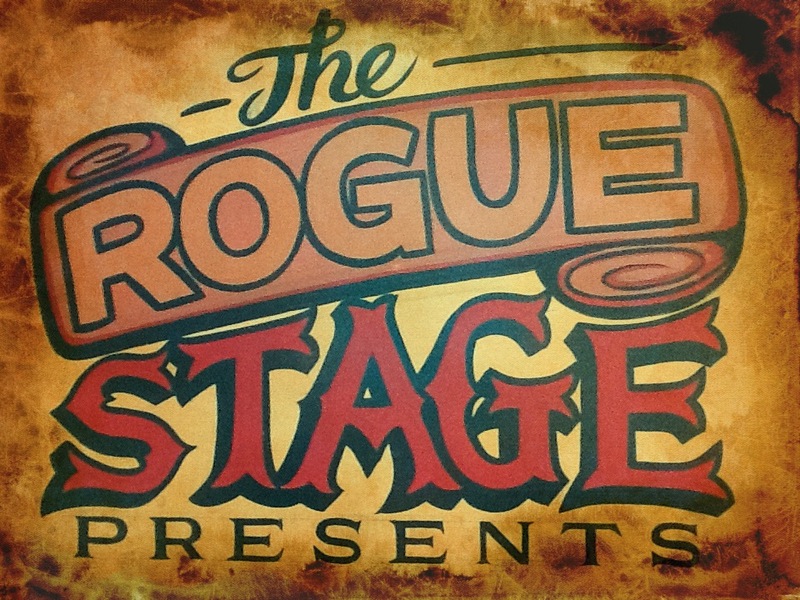 There are still tickets left, $15 each pre booked at theroguestage@gmail.com and $20 on the door.